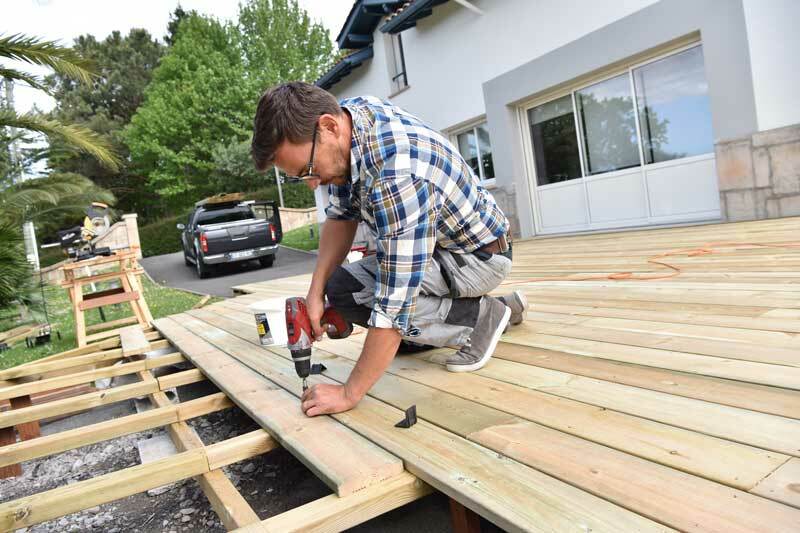 The Joplin Area Habitat for Humanity Critical Home Repair Program helps low-income homeowners alleviate health and safety issues in and around their home. Homeowners pay for these repair services through an affordable repayment plan. Repayment funds are recycled and used to assist future low-income homeowners in need of home repairs. Homeowner(s) must be current with the following: Mortgage loan payment (if homeowner is still making payments), Homeowners insurance policy, and Property taxes.